As the field’s most advanced research-based functional rehab protocols, FUNHAB® (Functional Rehabilitation) ensures optimal joint and muscle function. Specifically, it helps the body learn how to move again. 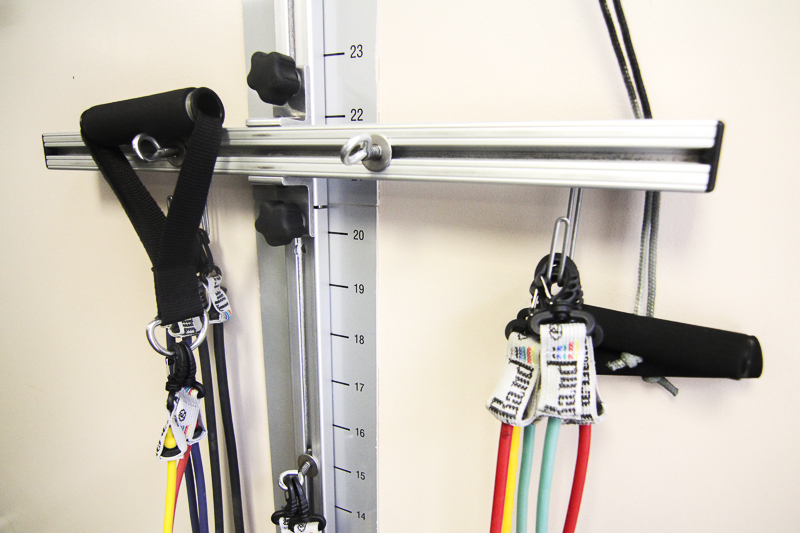 It is designed to adapt itself to each individuals’ specific nerve, muscle and joint dysfunctions and correct them. The human body is constantly adapting to its environment experiencing an ever-changing chain of events. When one part of the body experiences a trauma or pain, this complex set of interactions is altered once again, potentially leading to further injury and trauma in adjacent locations. These will worsen and hamper recovery if not monitored and treated at the same time as the rehabilitation of the primary injury site. FUNHAB® optimizes the patient’s experience by ensuring the implementation of a functional and reliably monitored rehab program in a first-class facility. 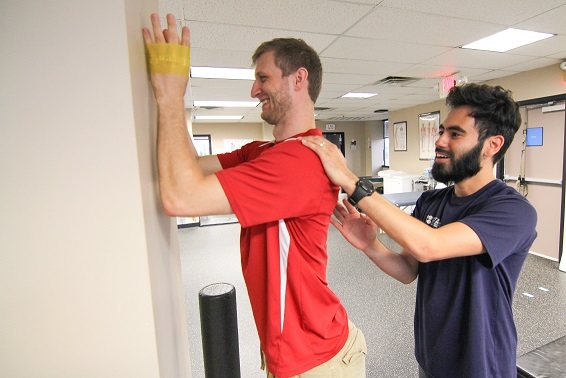 Our providers and clinical staff are devoted to accommodating an engaging chiropractic, physical therapy, and rehabilitation exercise experience for each patient for the entire duration of their treatment plan. As a result of this type of progressive thinking, Sport and Spine Rehab is one of the only Performance Health® (Thera-Band® and Biofreeze®) Centers of Excellence in the world.